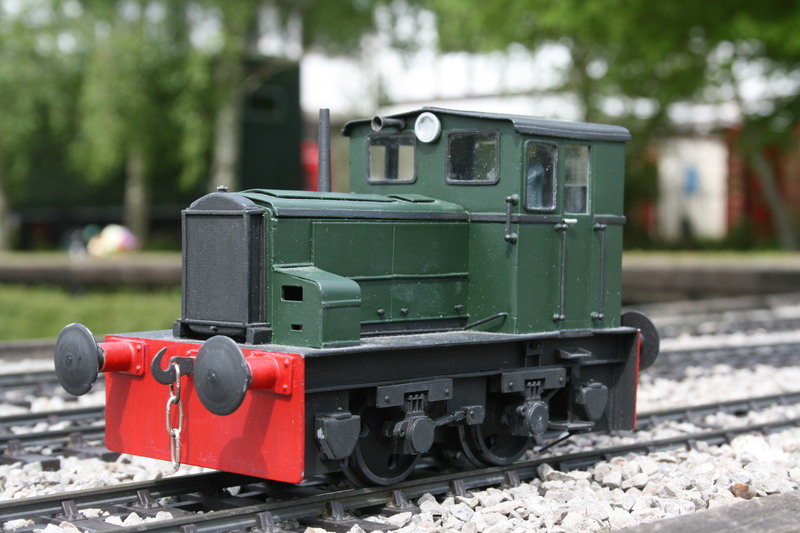 Why not look us up on Facebook, were posting our developments for our new products in Gauge 1 and now Gauge 3, we will be producing a new range of Gauge 3 wagons soon. We are sorry to announce that following a rise in our material costs of between 12-15% over the last two years that we are will be revising our costs as we restock our kits. we are taking no obligation orders for our next batch of Planet Kits please let us know if you would like to be added to the pre-order list. The kit has been fully redesigned from our original prototype to ease construction, and comprehensive instruction to assist the constructor. 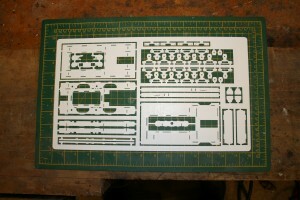 The kit is produced from sheets of laser cut plastic. 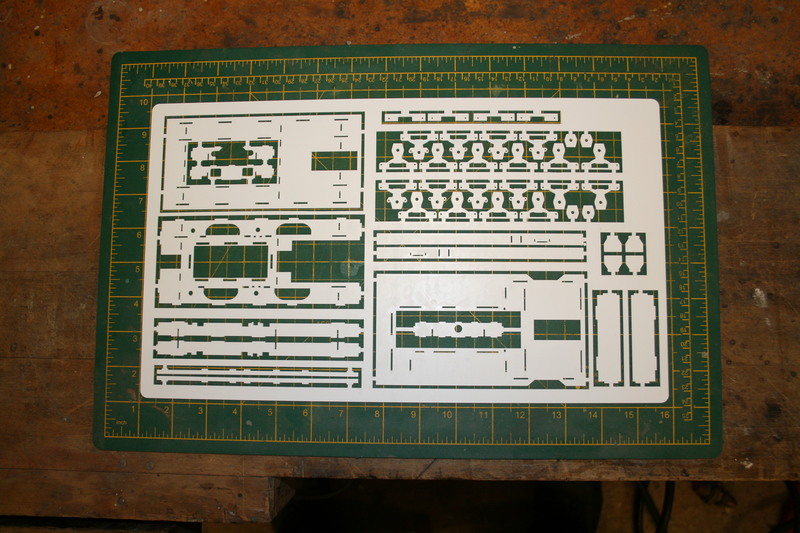 A short YouTube video by Peter Spoerer Model Engineering. Following three years of development of our current range of kits we have taken the decision to up date our equipment and while doing so increase the maximum working area and cutting capacity. Our new machine in now installed and we are starting to find what exciting possibilities it holds that will be included in our next generation of kits. Unfortunately this upgrading has occupied some time resulting in delays to our development program, hopefully it won't take us to long to get back on track. Following two years of developing our new home and base and also being blessed with a new member of out team Evelyn, who at 7 weeks old is already developing a joy for railways.... or so I keep telling her mother. we have some exciting new developments in the pipeline. 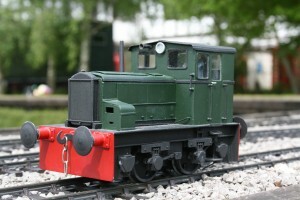 Including Gauge 1 coaching stock and G3 Wagons.